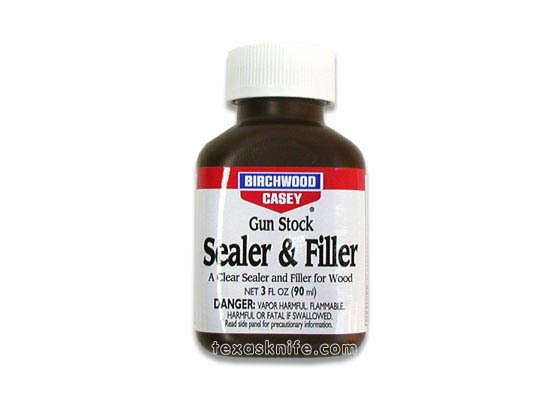 A clear sealer and filler for wood. Seals out moisture and fills the grain in one easy step. 3 oz. size.